Priyanka Chopra Walks Out Of Salman's 'Bharat'; Is Marriage The Reason? 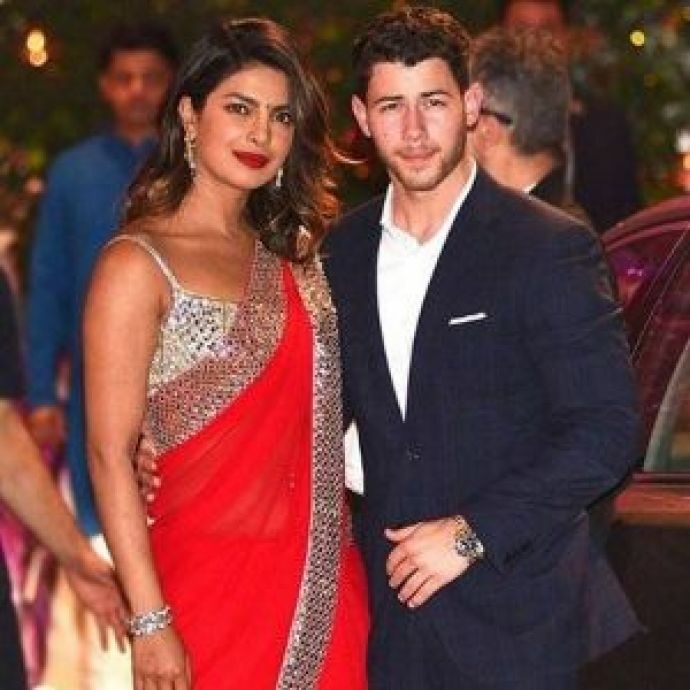 Priyanka is dating Amercian pop sensation Nick Jonas. I wouldn’t be wrong if I say that 2018 is the year of celebs getting hitched. Be it Sonam Kapoor, Neha Dhupia, Milind Soman, Himesh Reshmiyya or Shweta Tripathi. And now, the new name that just got added to the list is the global sensation- Priyanka Chopra. 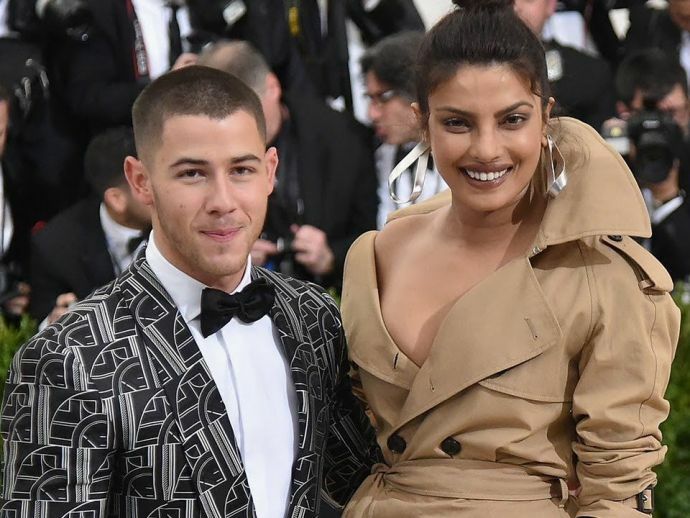 Priyanka and Nick are dating each other for a couple of months now. But then, no such news of them getting engaged leaked out until director Ali Abbas Zafar spilled the beans. Ali broke the news of Priyanka walking out of his ambitious project- Bharat, which also stars Salman Khan in lead. Prior to its production, the film was anticipated to be a huge one- as it had two megastars sharing the screen together after almost a decade. But now Pee Cee has exited from the film and showing no grudges over this decision of hers, the director in a very fun way reported this news on his Twitter account. Reports say that Priyanka and Nick exchanged their rings on Pee Cee’s birthday which was on 18th July. A source told People that the couple got engaged a week ago on her 36th birthday when both of them were in London. According to Insider, Jonas closed down a Tiffany store in New York City to buy an engagement ring. Bharat was supposed to be a comeback for Priyanka and almost everyone was waiting for this movie. Nevertheless, we are happy for the couple and hope they release their engagements pics soon!